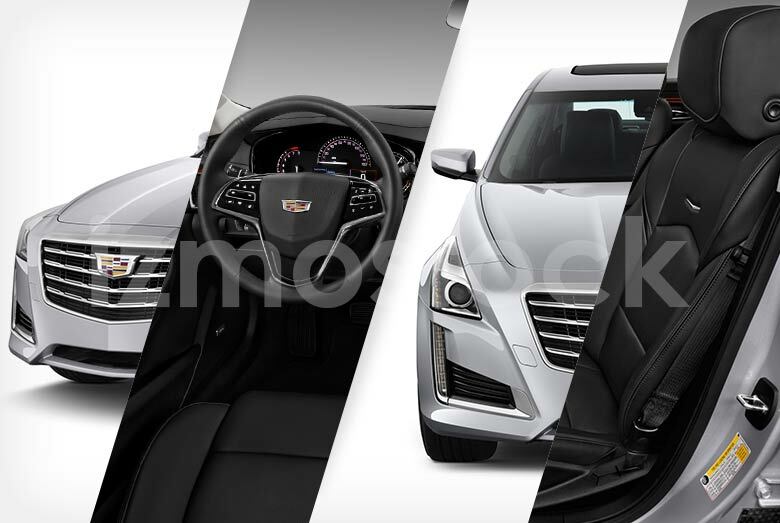 American luxury returns in modern form as Cadillac releases the 2019 Cadillac CTS. 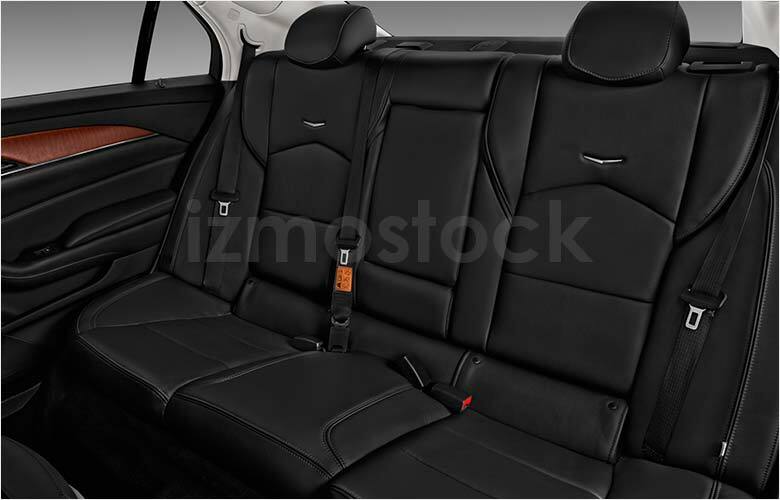 This, however, isn’t your grandparent’s Cadillac. 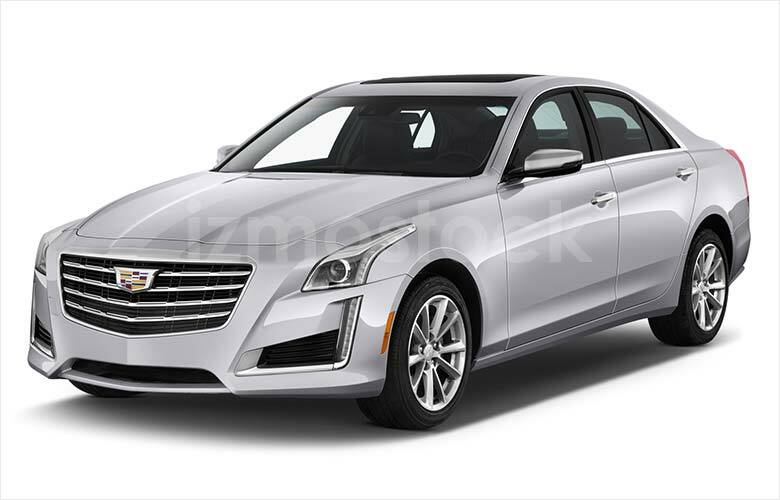 Sporting form and function similar to some of the most posh luxury vehicles, the 2019 Cadillac CTS makes a bold statement on the road. Every curve comes to a straight edge far removed from the classic Cadillacs of the 50’s and more reminiscent of the 90’s. 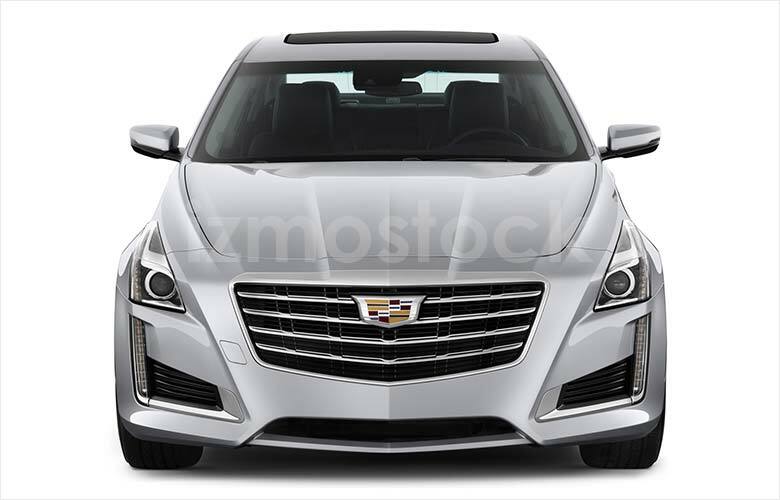 The front is adorned with the classic Cadillac crest and dons a chrome grille of similar shape. The hood is raised in the center, which is a classic feature of the older designs. The headlights appear cut in half by the front fascia, separating the main headlights from the fogs. The main headlights come to squared edges. A shoulder line forms at the headlight and rides the side of the body all the way to the rear. 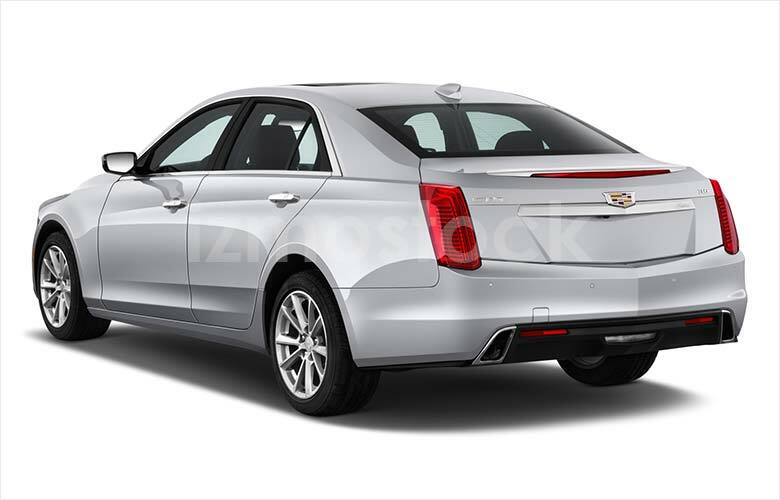 The profile of the 2019 Cadillac CTS maintains a modern clean look. Following the shoulder to the rear the 2019 CTS copies the front’s sharp appearance. The center of the back comes to a lateral line separating it perfectly. The taillights are simple and vertically rectangular. The chromed exhaust ports take on a similar shape helping to solidify the sharp aesthetic. 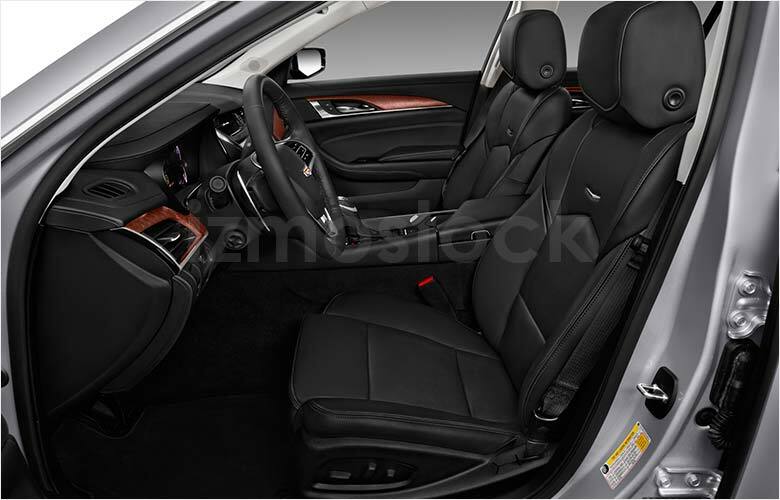 The 2019 Cadillac CTS is the quintessential American luxury car. Cut from a tradition of high standards and timeless aesthetic the sharp styling of the Cadillac CTS is sure to impress everyone on the road. 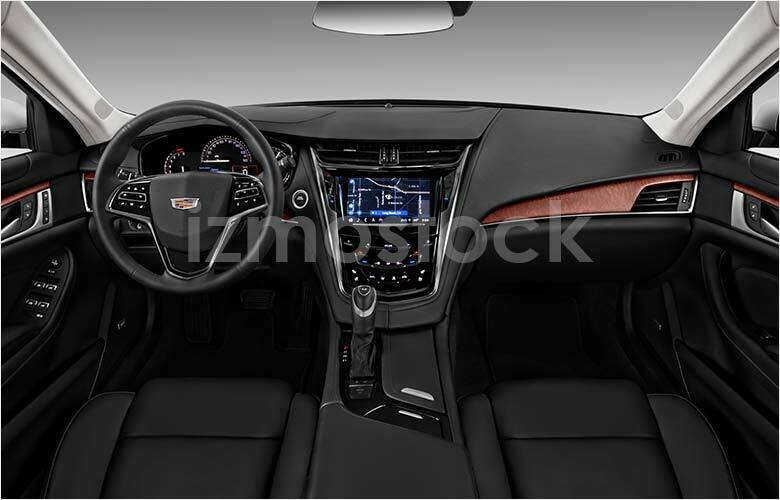 For hi-res pictures of the 2019 Cadillac CTS, Contact Us.